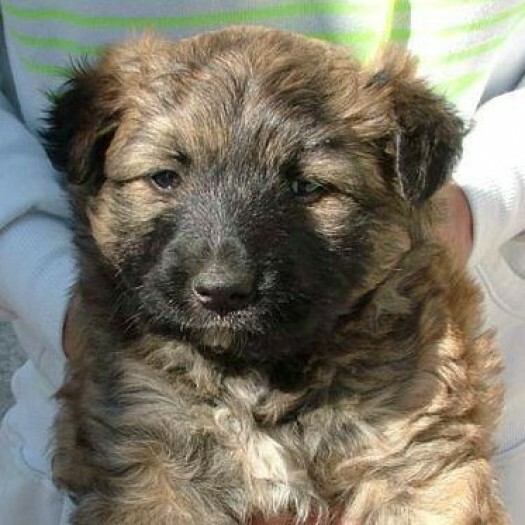 This beautiful little girl was reserved for England but her adoption fell through! 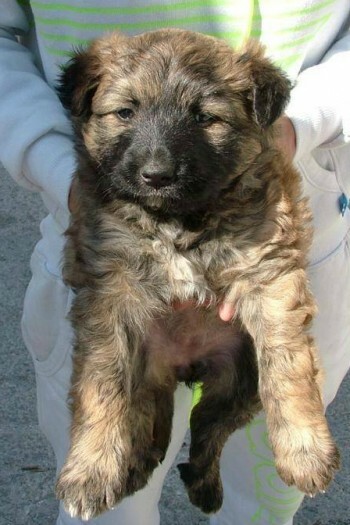 But thanks to the supporters of Valle Verde for sharing her story she is now booked to travel to a new home in IOW. Thanks everyone! 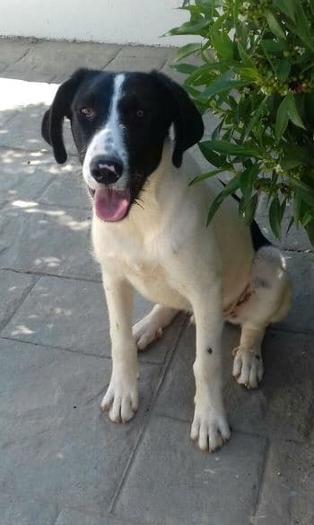 Please can you help me find a home. I was all set to travel to England to meet my new owner, but it fell through. But thanks to Valle Verde I am soon to travel to a new home in IOW. I can’t wait! Meet JOSH, our #PetoftheWeek. His planned adoption fell through. 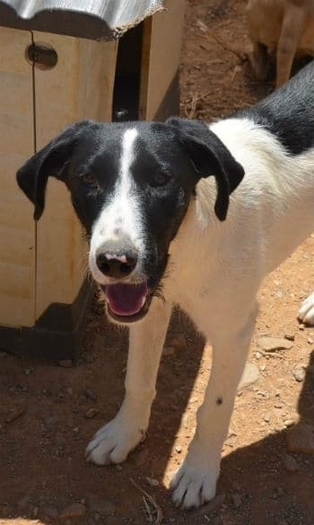 He's a friendly, outgoing boy looking for a loving home. Could that be with you? 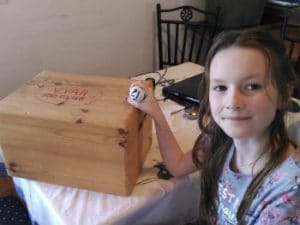 We had a little helper this month and she drew out number 21 for our March 100 club draw. Congratulations Margaret Burrows. You have won 265 euros. Our April draw will be done at our P Party fund raiser on the 27th of April!! Join the Valle Verde 100 Club here. 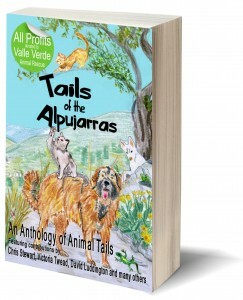 All proceeds from the sale of 'Tails of the Alpujarras' go to Valle Verde Animal Rescue. Click below to order your copy. 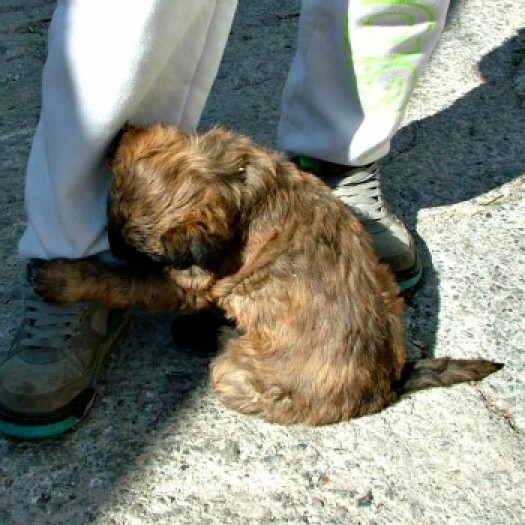 Based in Southern Spain, Valle Verde Animal Rescue is an organisation dedicated to homing the dogs and cats we find abandoned and abused in our local area, and beyond. 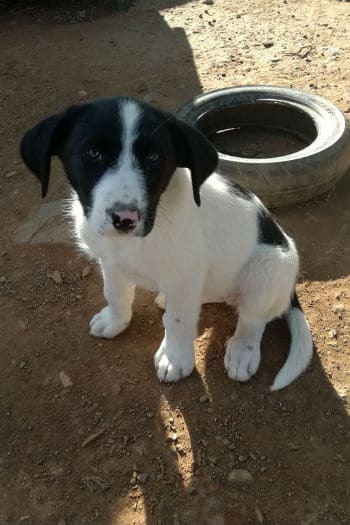 The purpose of this site is to raise funds and awareness of the plight of these animals and to reach out for your help in carrying out our mission to rescue, rehabilitate and re-home them. Wherever you are, and whatever you have to offer, YOU can help.